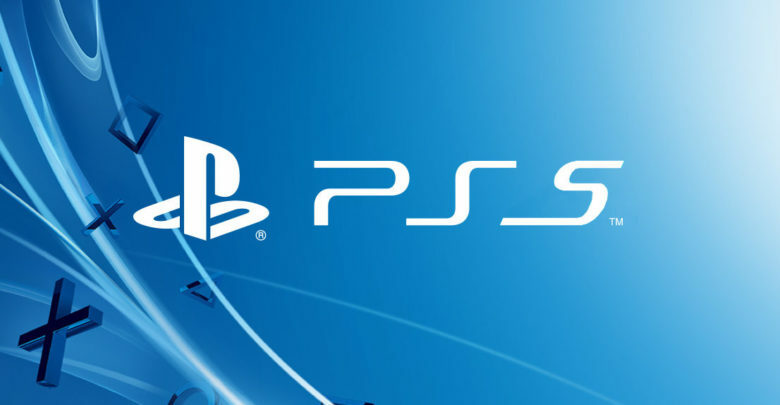 During a recent podcast, Wedbush Morgan analyst Michael Pachter has offered an interesting prediction about the PS5 release date. According to Pachter, it’s unlikely that we’ll hear any bold statement from Sony before they can actually see what happens with Microsoft’s upcoming Xbox Scorpio when it launches later this year. You know, I think Sony’s probably going to wait and see what happens with the Scorpio, and if the Scorpio puts pressure on them and if it’s really that much better, maybe they’ll accelerate. Pachter also posits that the PlayStation 5 release will be tied in with a major improvement in audience base with the 4K resolution panel, which probably isn’t going to happen for a few years. I don’t see 4K broadcast until 2020, and I think 4K broadcast is what’s going to cause people to switch their TVs over. So, I think that’s a good time to launch a new console. Looking at PlayStation chart and gap between the releases of different generations of PS consoles, another five to six years should follow the patern – though this is purely guesswork. 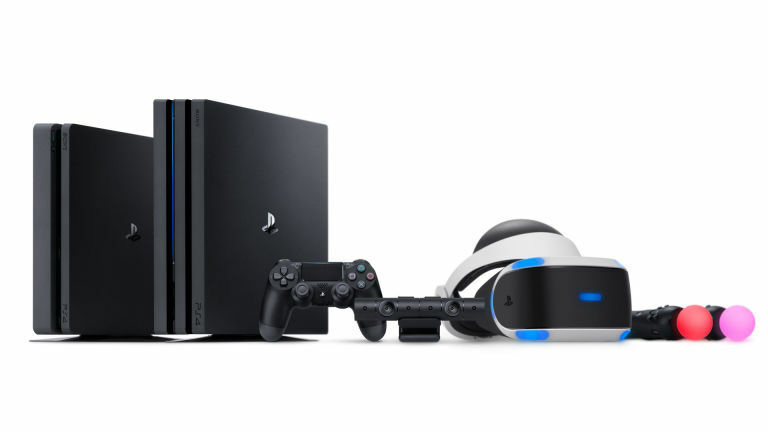 Moreover, if you look back at 2016, it’s been a pretty busy year in terms of hardware for Sony, with the launch of PS4 Slim, PS4 Pro and PS VR. So it would make sense for the firm to take a breather–and meanwhile testing waters via the Xbox Scorpio. 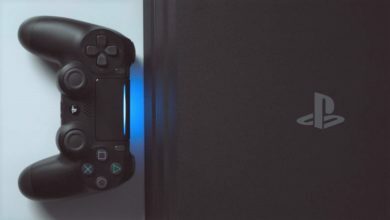 Native 4K – A basic requirement for PS5? Sony has already confirmed that it’s planning on releasing more PlayStations of course, but that’s not going to happen in the near future. “We think that for a really substantial period of time this is the PlayStation 4 lineup [PS4, PS4 Slim, PS4 Pro]. We’re very comfortable with that,” Sony Interactive Entertainment President Andrew House told The Guardian. The PS4 Pro gives us a teaser of what 4K gaming could be like, but the stark fact is that it it can’t technically render 4K. Instead, the console uses “checkerboard rendering” to essentially upscale base 1080p res to 4K. With 4K TV sales gaining traction however, it’s reasonable to expect new hardware to display 4K output natively. If Sony readily cracks that particular problem, it’s possible that we might see PS5 release date pushed forward to take on Scorpio. PS5 is also expected to take VR to the next level. In its current form, the PlayStation VR almost pushes the base PS4 beyond its limits. While a PS4 Pro offers an improved VR experience, it still can’t decipher the resolution constraints set by the headset. So it’s safe to assume that the Japanese tech giant will want introduce a second, technically advanced iteration of PS VR, which would be an obvious selling point for the PS5. 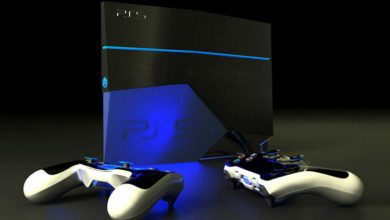 Whenever the PS5 is launched, it should be backwards compatible this time. It would not only be a huge disservice to PS4 Pro owners otherwise, but the move also “hurts developers.” This is according to Thomas Mahler, the developer of Ori And The Blind Forest, who strongly PS5 will be compatible to your entire PS4 library. You’ll also see games that are going to be announced that will not be exclusive only to the PS5, since it just hurts developers. A new console comes out and we go from a hardware platform that has 50 or so million installed units to, say, 5. So automatically, I would reach a MUCH smaller audience. So a lot of games will still be ‘forward-compatible’ – whether Sony forces that or not will be up to them. 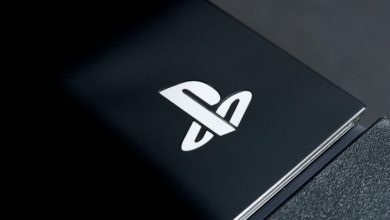 Mahler further stated that the next-gen PS5 will arrive after the launch of Xbox Scorpio, which is obvious considering it’s not been long enough since Sony released PS4 Pro. That being said, everything regarding the PS5 is still completely up in the air, and it’s anybody’s guess at this point. So what’s your guess on the PS5 release date? Let us know in the comments below.